Are you a visual learner? Are you fascinated with the myriad tangled ways in which cases fit together to form the complex legal doctrines associated w/topics like "reasonable expectation of privacy" or "clear and present danger"? If so, you should definitely check out Baltimore Law's SCOTUS Mapping Project. The project has a library with plenty of useful maps on a wide variety of important doctrines and subjects, including a detailed "atlas" for charting the tortuous strains of the 4th Amendment. Plus, if you fancy yourself a constitutional cartographer, the mapping tool is available online. Check out our libguides on related topics like constitutional research and legal resources for the public. 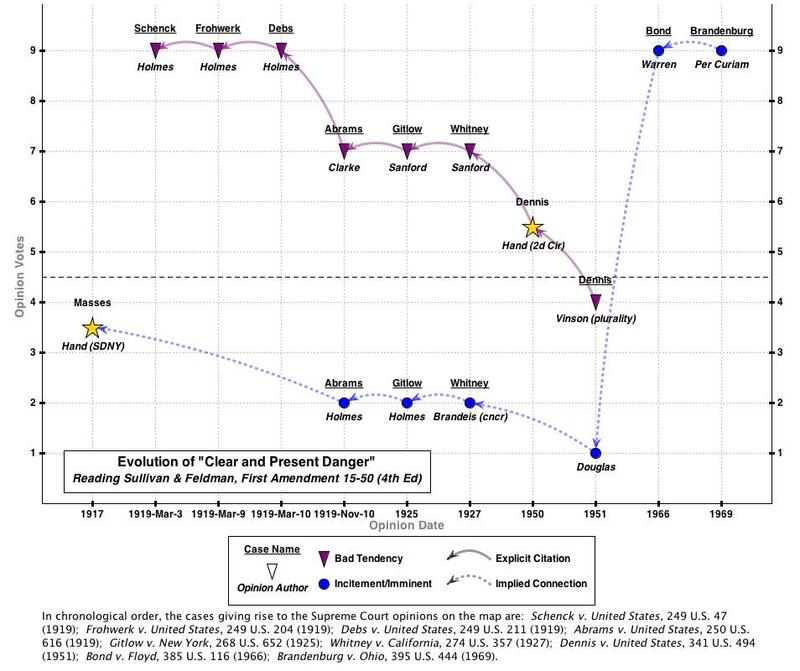 When it comes to constitutional interpretation, it's safe to say that Originalism is a pretty big deal. But until recently, it was frustratingly difficult to approach original meaning from an empirical angle with any degree of real precision. Enter Corpus Linguistics. This cool tool helps to resolve the tricky evidentiary problems (Yale L.J.F.) that attend to discerning what scholars like to call original public meaning: that is, the meaning that the Constitution (or even a regular old statute) would have had to ordinary folks readings a document of its type at the time it was adopted/enacted. So, what is a corpus? Simply put, corpora are searchable bodies of text used to determine meaning through language usage. For legal research, we are most interested in corpora that are large (consisting of tens of millions of words) and historical (providing a linguistic "snapshot" of a certain time period). For legal research, the corpus collection at BYU Law is the gold standard, especially the Corpus of Founding Era American English ("COFEA"). The BYU corpora are also designed by linguists, so they incorporate a balance of texts from different genres and offer a slew of analytical tools to aid your research. This is cutting edge stuff. You might have read this WaPo op-ed using COFEA to shed some light on the OPM of "bear arms." 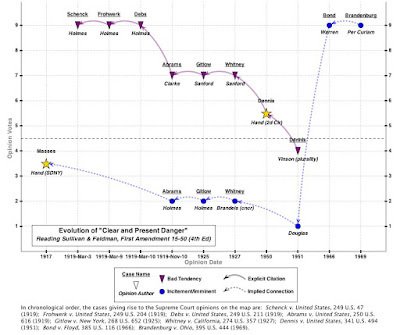 In a similar vein, the LAWnLinguistics blog has a great series on "Corpora and the Second Amendment." There are also signs that corpus linguistics is becoming a valuable tool for litigants and courts: check out this 2015 decision used corpus linguistics to find the original meaning of a Utah statute. And for those who want to take a deeper dive, law profs are working together to write some excellent scholarship. For more on a few related topics, check out Gallagher's libguides on constitutional research, legal dictionaries, and stats for law & policy. 1. Go to Law360 Advanced Search (UW Restricted) (in Gates Hall only). 2. Construct the search as follows: (Uber or Lyft) AND "gig economy" into the search box. For more information or helpful tips on this tool, visit the Law360 Advanced Search Guide. For more information on staying up to date with new legal developments, make sure to check out the law library research guide on staying current. With the bar exam a looming specter a few months away you may be thinking of going into a deep dark hole until after the Bar. Don't. Your friends can be a tremendous fountain of strength and support. The friendship between Supreme Court Justices Ruth Bader Ginsburg and Antonin Scalia illustrates a deep and supportive friendship. The Justices often spent time with each other outside the court room. Ginsburg and Scalia often spent New Year's Eve with their spouses. 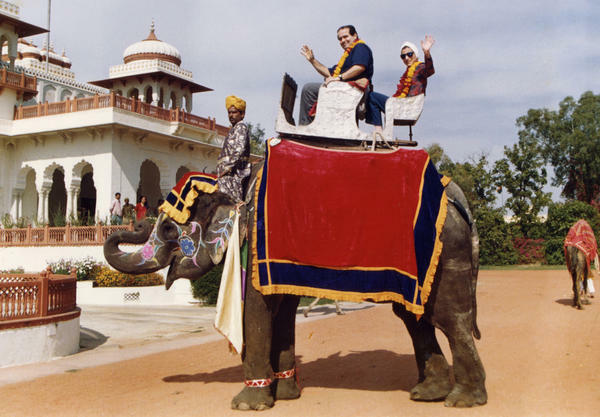 Upon Justice Scalia's death, Justice Ginsburg told reporters that "We were best buddies." 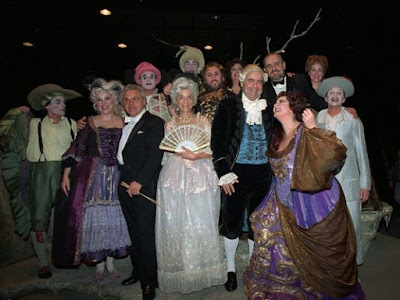 The Justices shared a love of Opera, even serving as extras in a party scene of Richard Strauss’ “Ariadne auf Naxos” in 2009. So remember to take a little time out of each day to enjoy the passions that make life enjoyable. For more tips on maintaining wellness during bar prep, checkout Gallagher's LibGuide on Wellness. The law library summer schedule will start on June 13th, this will continue through August 20th. The library is closed on Sunday June 10th to Tuesday June 12th for Interim. The library is closed on Wednesday, July 4. The library is closed on Monday, August 20th for the first day of interim. More information about our hours.